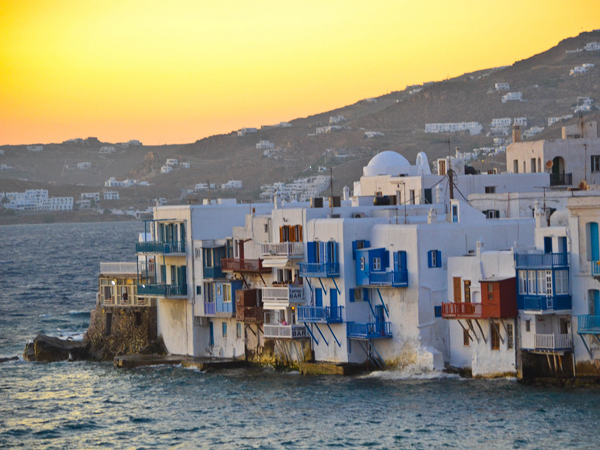 Besides visiting the sites that the Apostle Paul went as mentioned in part 1 and part 2, you can also enjoy a cruise to several ports of call such as Mykonos, Kusadasi, Santorini, etc and you can also sign up for a shore excursion at each port of call! Read on to find out more. 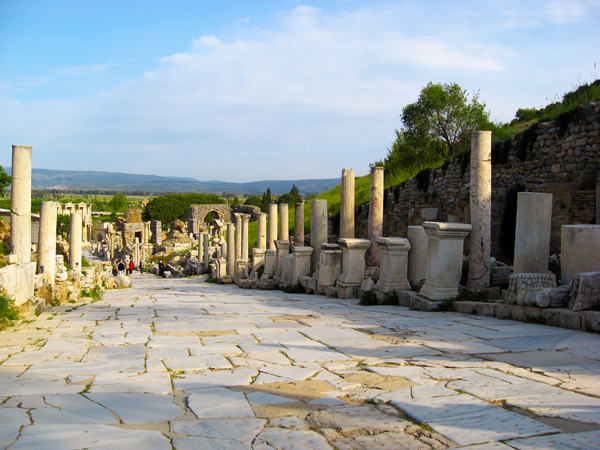 Take a shore excursion to discover the ancient ruins of Ephesus and House of Virgin Mary. It was here in Ephesus that a man name Demetrius, a silversmith, who made silver shrines of Diana started a riot, unhappy that he was losing business and profit because of Paul. Paul persuaded many people saying “they are not gods which are made with hands”, turning many away. After this incident, Paul departed to Macedonia. 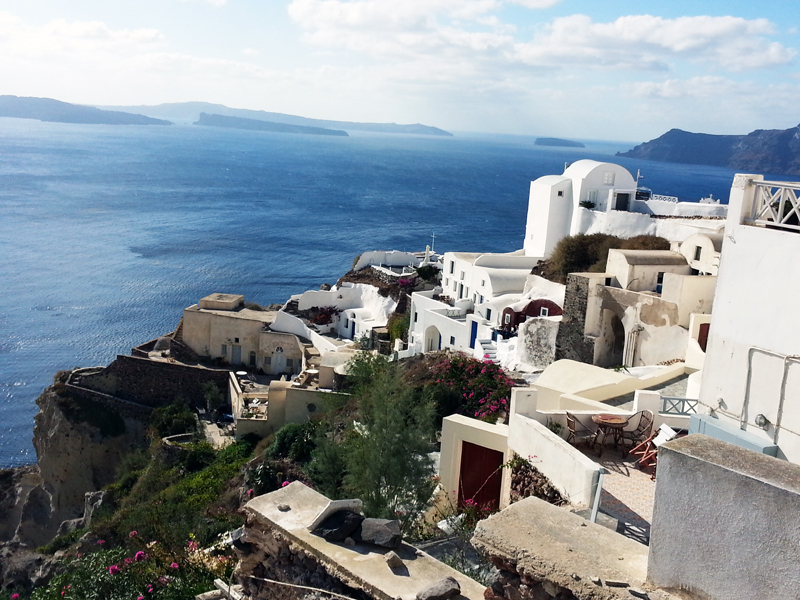 Greece’s most famous island, a whitewashed paradise in the heart of the Cyclades. 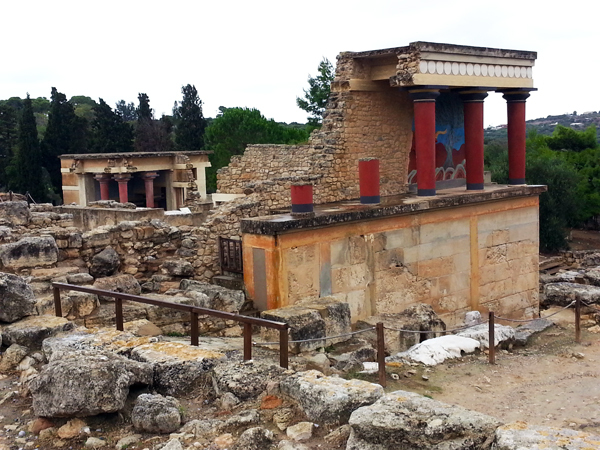 Join a shore excursion to explore the island where the Minoan civilization once flourished. Site of one of the largest volcanic eruptions in the world and what remains today is a submerged volcano and a caldera. 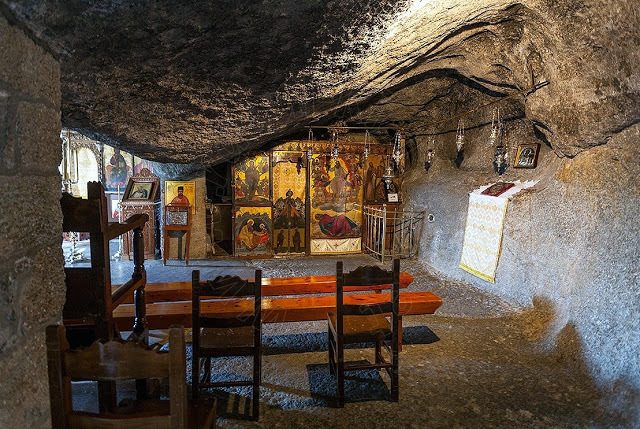 A significant Christian pilgrimage site where John wrote the Book of Revelation in the Holy Cave of the Apocalypse. 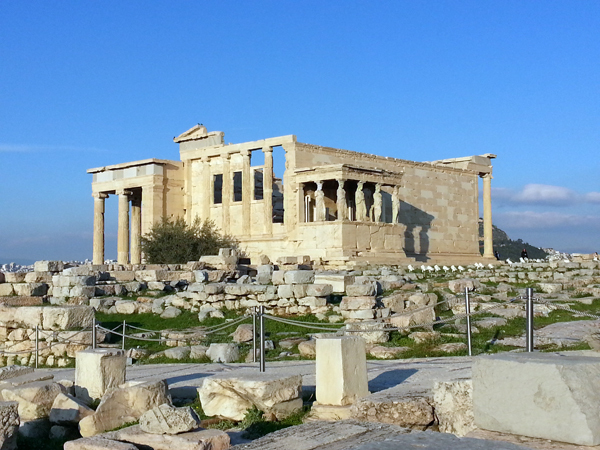 Disembark at Athens where Paul addressed the Areopagus. 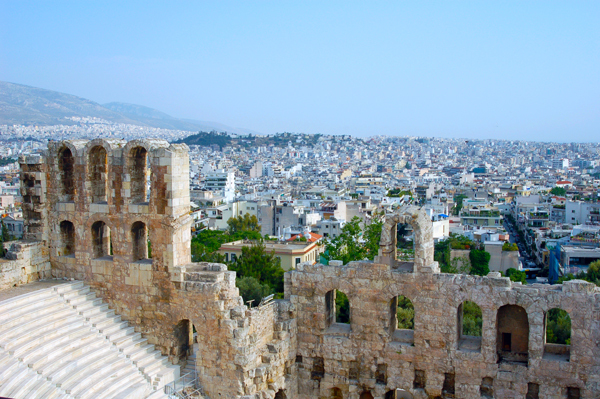 After this, Paul departed from Athens and went to Corinth. A bonus site for all! 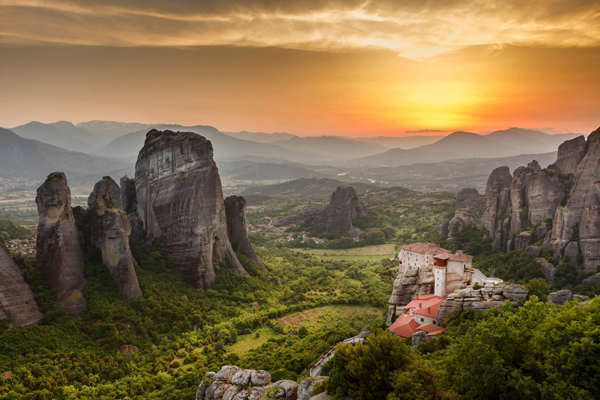 Meteora literally means “middle of the sky”, “suspended in the air” or “in the heavens above”. It is known for its spectacular rock formations and the 24 monasteries that emerged on the countless summits of the rocks from the 14th until the 16th century. These monasteries were built by monks using ropes, folding ladders, nets and baskets to carry the construction material to the top of the rocks. Today, only 6 monasteries are left. 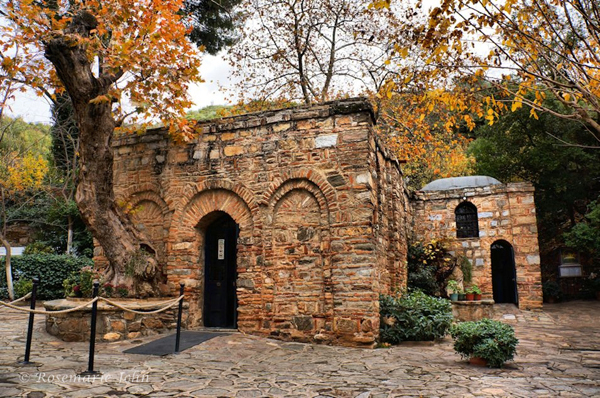 Pilgrims from all over the world come to visit this holy site today as it was regarded by the early Christians as the perfect place for absolute isolation, a place for spiritual elevation. 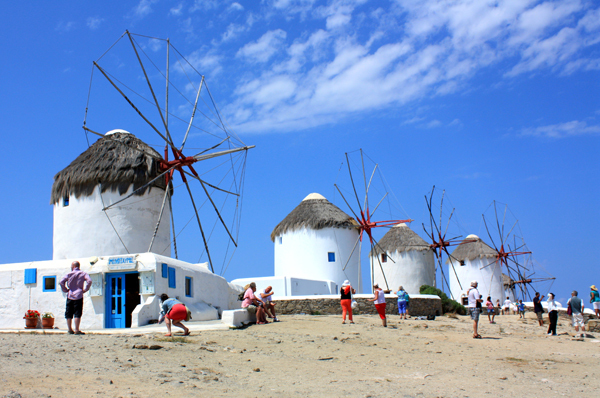 If you would like to discover more about Greece, contact us to find out more!